Online Attorney Marketing Attracts the Clients You Need! The Internet can be a great opportunity for your law firm so long as you take advantage of what it offers. Having a strong online presence means that people are more likely to find your site when they look for the kinds of legal services that you provide. When potential clients search the Internet for lawyers in their area, your site needs to be among the first they see. People rarely go past the initial page of results. The firms on the first page will grow and grow, while those that aren’t will see their client base shrink. The attorney marketing services of HeyGoTo can help your site reach and keep a position on the first page. Your site can be optimized to reflect the branch of law in which your firm specializes. Using the right keywords and being connected to the right directories will contribute to your site’s visibility. This makes it more likely for people to find you. When people need legal help, they usually look for a firm that’s in their area. It’s for this reason that local attorney marketing is so important. Google’s search results reflect the location of any given user, and will emphasize companies based in the same city or region. HeyGoTo knows how to help a site climb up the local rankings. Elements like keyword-focused content and link-building can make a big difference. An attorney has to make clients feel comfortable and confident. Social media management is a powerful tool that can help you do this. By following you on social networking sites like Twitter or Facebook, clients can get updates on developments in your firm. Whenever a client likes, shares, or retweets this news, that person’s friends and followers will hear about it too. You can also learn more about what clients themselves expect from your services. Activity on social media is measured in social signals, which are the previously mentioned likes, shares, and retweets. A site that’s associated with strong social signals is more likely to get high page rankings on Google. Our social media management strategy works by building you up on the big social networks. We can also create a blog on your site, and update it with new content. A blog can act as a hub for comments, shared content, and other signals. An attorney marketing campaign is based on a firm’s existing reputation. Your reputation can be seen in the reviews left by satisfied clients on places like Yelp. However, you might also be dealing with negative reviews. Black hat SEO companies sometimes create these in order to make competing firms (their clients) look better. Reputation management makes it possible to capitalize on your good reviews and push down the bad ones. HeyGoTo can help the positive reviews get more visibility by connecting your site to respected web directories and publishing informative press releases. When you search for something on Google, you’ll see that the first few results are labeled as ads. These are more properly known as PPC (pay per click) ads. PPC ads complement organic traffic and can give you a much-needed edge when it comes to marketing. HeyGoTo offers comprehensive PPC management for your firm. We’ll work to get your PPC ads on social media, which will increase their outreach by a significant margin. We use sophisticated tools to perform meta-analysis and create contextual ads that are designed to grow your regional client base. 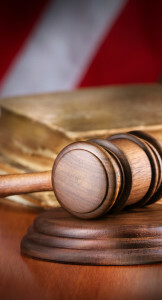 An attorney’s success is based on the cases that he or she wins. 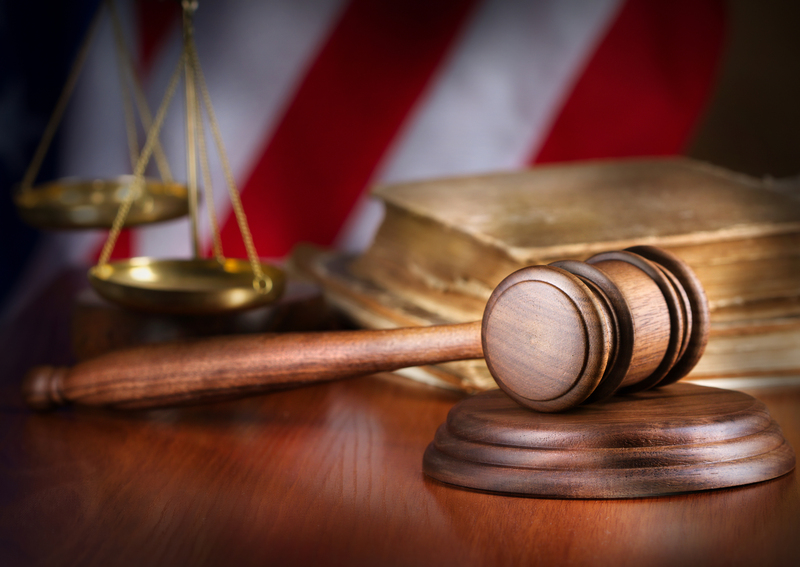 Our SEO services can help you translate courtroom success into online success. We use the latest attorney marketing techniques and programs to help our clients.